A dog owner should have relevant information regarding some of the common diseases that the animal may be exposed or predisposed to. 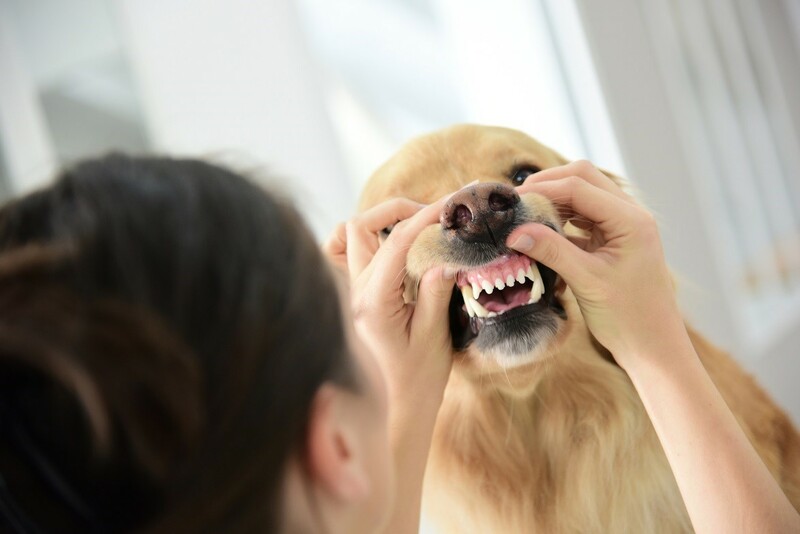 Canine Coronavirus (CCV) is one of the risks that dogs face as they grow. The disease is highly prevalent in puppies, making it the second biggest cause of diarrhoea in dogs. Coronavirus and canine parvovirus can be hard to distinguish, and that makes it important to have the right knowledge on it when taking care of a pet dog. One notable difference between the two diseases is that parvovirus often leads to fatalities, but that is not the case with CCV. 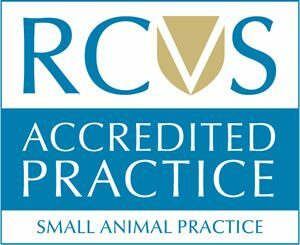 Vets in Croydon can conduct examinations for an accurate diagnosis. Symptoms of Coronavirus are mainly characterised by several days of diarrhoea that results from the invasion of the intestinal lining that eats away at the developing cells. A dog that is suffering from CCV will also suffer from nausea, loss of appetite and vomiting, although it is not as profuse as with parvovirus. When your dog is suffering from these symptoms, the expertise of Croydon vets will be necessary to avoid wrong conclusions about the type of disease your pet is suffering from. Due to the intestinal infections, a puppy can contract both Coronavirus and parvovirus. Coronavirus is a highly infectious disease, and puppies make easy targets because they have weak immune systems. Besides parvovirus, the weakened immune system of a puppy leaves it susceptible to other infections that may get out of control without treatment. The virus sheds in the feces of a dog, and that is how it passes from one animal to another. Coronavirus poses the highest risk to puppies that are less than twelve weeks old with death occurring in those that are unusually weak. However, a healthy pup with the disease can recover safely in a matter of days. Expect to deal with a case of diarrhoea that ranges from mild to severe. Treatment of Coronavirus is not specific, and management mostly involves the prevention of dehydration due to diarrhoea. An owner should ensure that a pet gets enough water or other fluids to replenish the body. Vets can provide suggestions on the best fluids to give a dog that is suffering from the disease. If there is a need for intravenous administration of fluids, then a vet can show you how. Vaccination against Coronavirus is very crucial for puppies, which is why pet owners should make certain that their pups receive them as needed.